An institute’s worth can easily be judged by the resources it provides its students to facilitate the learning process. 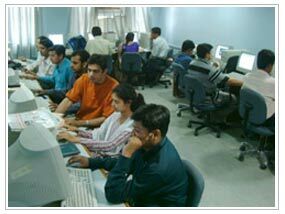 BPCBA has ensured that its students receive every benefit that they could ever conceive of. The infrastructure provided is state-of-the-art and goes through regular updating to keep up with the changes in technology. We ensure that our students get the best we can offer and we try to offer the best we can! The library is the backbone to effective learning. 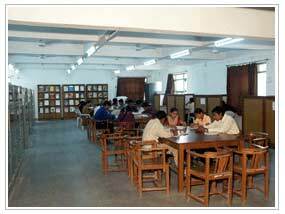 Keeping this in mind, the institution has provided for a sprawling library, which is spread over 415 sq meters. The library has a rich collection of more than 11022 titles of different facets of management and computer education. The library also subscribes to 70 international and reputed national journals and magazines. The library possesses a fully equipped computer with multimedia facilities. 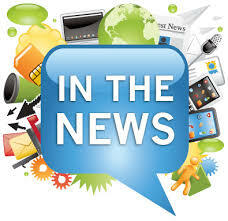 There are also educational and software CDs providing contemporary information along with various databases. 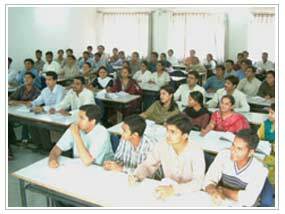 Well equipped, airy and specious classrooms congenial for study and co curricular activities. Each classroom has all modern teaching aids like LCD projectors, and other audiovisual equipment. The college is equipped with the latest computers dedicated for the students’ use. The laboratory is large enough to accommodate a good number of students. All the computers are network based, which are attached to servers through an ethernet cable network with IBM RS 6000 and Netfinity servers. It provides necessary concepts of knowledge and training required to make the optimum use of the latest hardware and software. The college possesses all relevant software and databases. 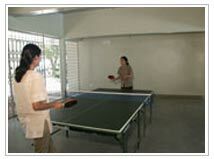 The college provides excellent hostel and recreation facilities separately for male and female students. The residential area has the availability of 24 hours supply of cold and hot water. It also has a recreation room fitted with a television. The hostel kitchens provide excellent hygienic catering facilities to make the students right at home. 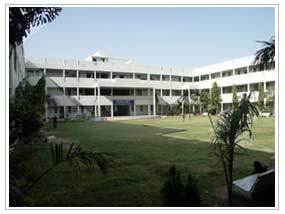 The boys hostel also provides gymnasium facility. The girls hostel provides various skill development activities for female. 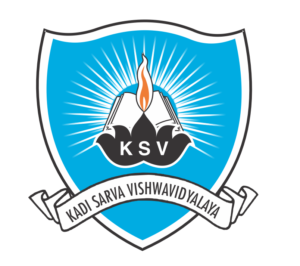 Being a constituent college of Kadi Sarva Vishwavidyalaya, the college avails all the sporting facilities and activities of the university. The students of the college actively participate in the annual sports event of the university.